The [ak] Taft 24L Pack stashes and organizes a day’s worth of touring supplies with a dedicated snow tool pocket, hydration compatibility and a removable helmet sheath. 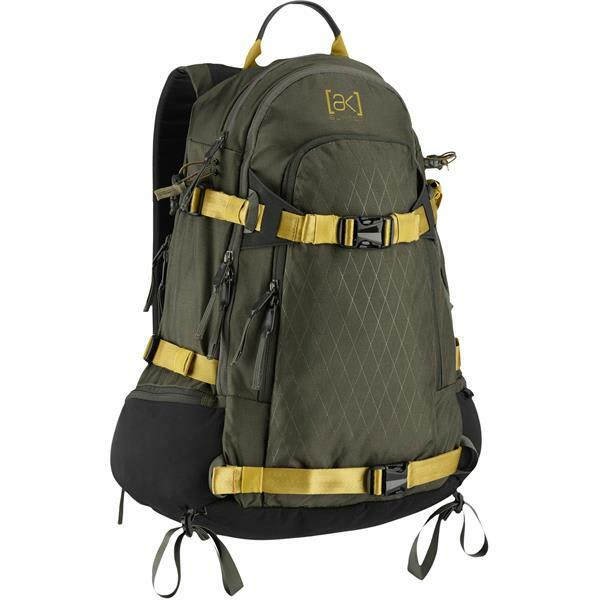 Extras such as axe holsters, pole carry and back panel access keeps the daily out-and-back kit dialed. 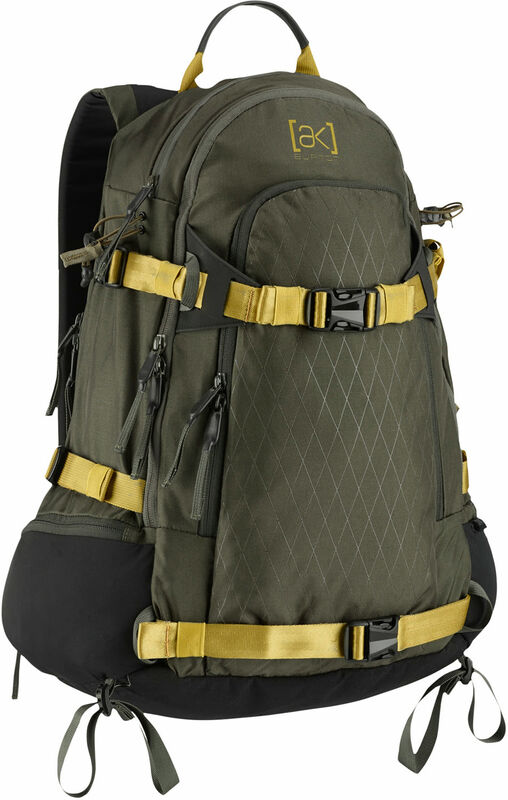 Two modes of carry – vertical and A-frame – provide bootpacking options and a metal frame adds hauling powder. The ergonomic fit improves balance whether setting a skintrack or dropping an untracked line.